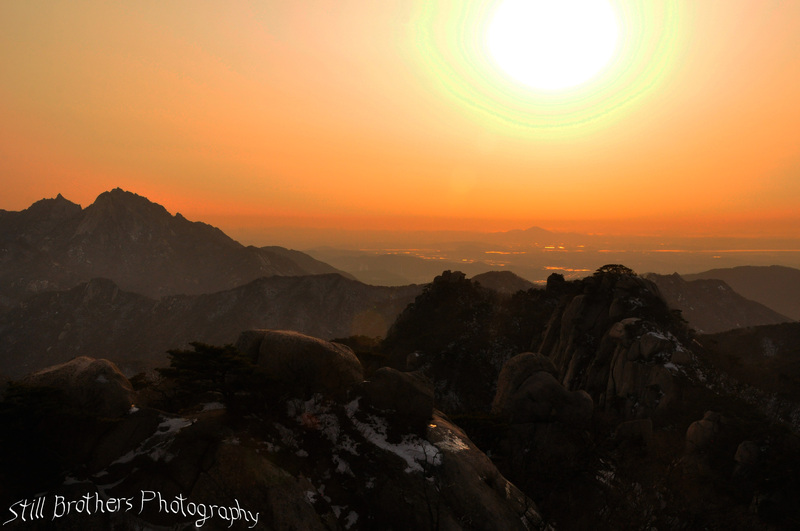 Lunar New Year brought me back to Bukhansan National Park. I took my usual path up to Juanbong but found a new trail along the ridgeline and down the backside of the mountain. It was a great hike and I got to shoot sunset in the mountains! Enjoy this sneak peek from Juanbong peak, the full post just came out! Thank you for the compliment KJ! I do love photography and writing about my adventures.